Micha Gamerman III – A Child of Hashem/Shom Timtzoiehu! 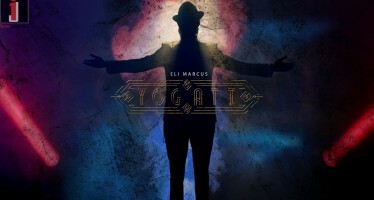 Brazilian superstar Micha Gamerman is giving music fans the best Chanukah gift ever, a brand new album. 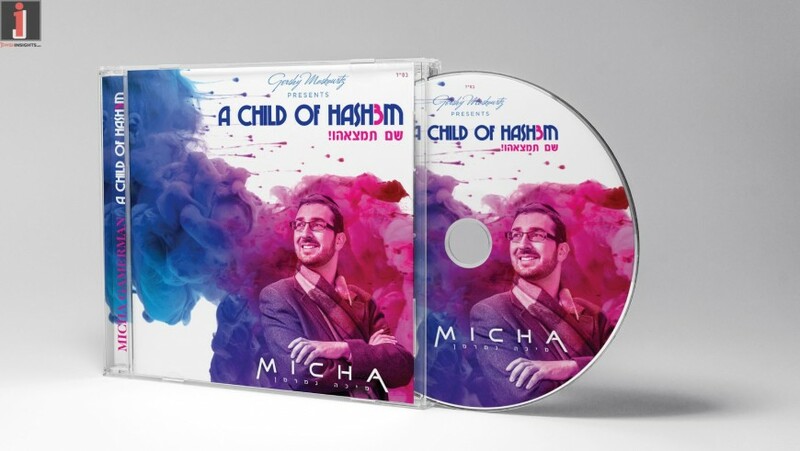 The new album titled “A Child of Hashem/Shom Timtzoeihu” features some amazing new songs that are sure to become household favorites. 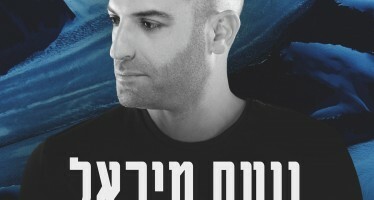 Micha’s new album include hits from the best composers in the business including; Yitzy Walder, Elie Schwab, Eli Klein & Yitzy Berry, Moshe Laufer, Eli Laufer, Mordechai Brezel and even Micha’s own brother Yoni Gamerman. With so many music styles to choose from, everyone is sure to have a favorite song on this album. 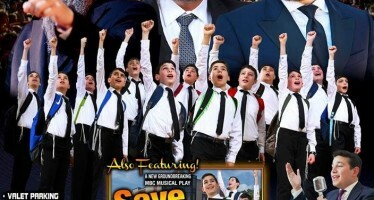 Download A Child of Hashem/Shom Timtzoeihu today!